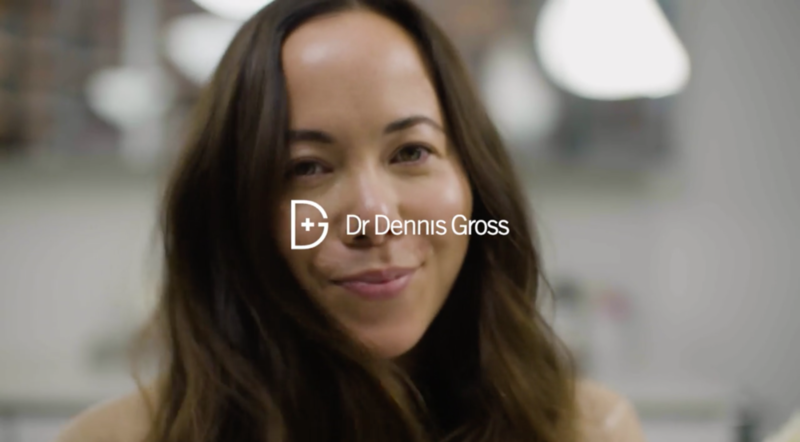 A series of how-to videos featuring real women to launch Dr. Dennis Gross’ new clinical grade line. Videos were shot for Youtube, social media and Sephora.com. From stop-motion to cinemagraphs, we created a bank of fun social content for local liquor brand Georgian Bay Spirit Co.